I have never frequented one of your retail establishments. I’m sure you do nice stuff. However, I’m not what you would call a ‘normal’ dresser, so I have no need for things like jumpers. I hear you sell things like furniture and I think that’s really swell. People always need chairs. 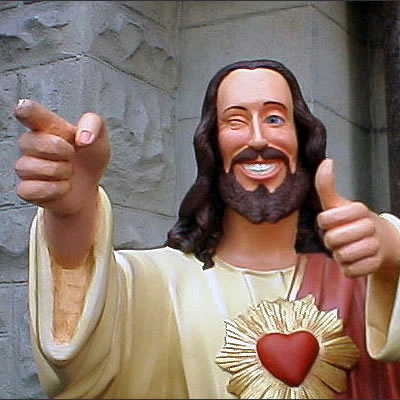 This man was born in around 4BC (talk about a slight oversight in the calendar department). His birthday, despite nobody knowing when it actually was, has become an annual celebration called ‘Christmas’. Maybe you’ve heard of it. It takes place on December 25th. That’s right. December 25th. Christmas Day. Not November. Christmas DAY. I know I should be writing a stern letter to Mr Cola, as I realise you were not the first to capitalise on the commercial appeal of the most magic time of the year. 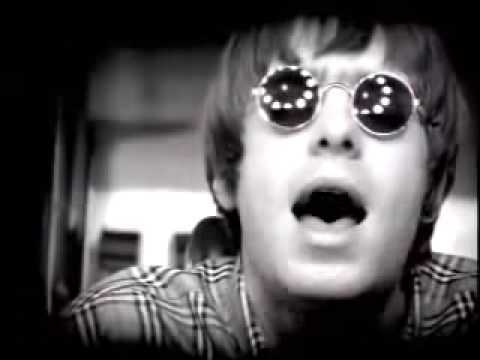 But do you know why I’m writing to you? Not only do I love Christmas, but I happen to love music too. I take it you’re not a fan of music. If you were, why on Earth would you make it a habit of over-extending the Christmas period and destroying good music in the process in your advertising? Last year you basically raped Morrissey. Nobody knows if Morrissey would have actually enjoyed the shafting you gave him or not, maybe you told him you’d stop world sausages and he went along with it; I didn’t enjoy being exposed to it. This year you are going to be cornering Holly Johnson of Frankie Goes to Hollywood fame in an alley and showing him a different Power of Love. I’m here to beg you to stop this. Stop it now. I cry every time Christmas spills out of December, for too much Christmas ruins the magic. 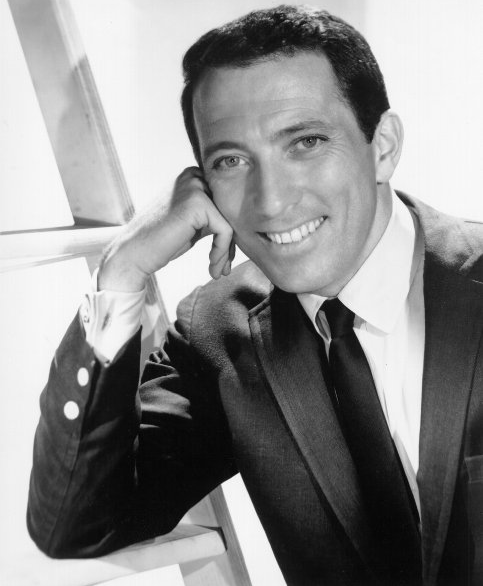 But then when I’m forced to hear you and your overwrought covers of classic songs sung by some waifer-thinly voiced folk singer that are designed to make housewives and general saddos cry and then go out and buy three more tins of Roses; it makes me feel physically sick. 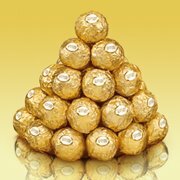 And the only time I should feel sick at Christmas is when I’ve devoured an entire pyramid of Ferrero Rochers. I’m down with this sickness. By all means advertise. By all means advertise for Christmas. In December. But for the love of God please don’t subject us to songs that are only there to serve as a reminder that we live in a world where consumerism ruins everything and good music is hard to find. It’s a sad enough place that we live in. My Mum won’t even buy me a fur coat for Christmas. Actually, do you do fur coats? The ladies toilets… My goodness. I am writing this letter to congratulate you on your ingenuity. Nobody has made more money from stupid people than you. As the perennial misanthrope I salute this act. However, I do have one query. Can you give us a bit of a break? Go on a holiday or something. For an extended period of time. It’s all well and good that you are making people part with their cash to buy ridiculous things like Cher Lloyd’s singles but you have accidentally created a culture of morons. Everywhere I go everyone looks like they are auditioning to be in One Direction; wearing checkered shirts and chinos. It actually makes me feel a little bit sick. 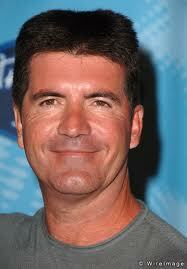 Do we really need X Factor every year? I know that the masses will probably forget what to do if you don’t spoon-feed them instructions, but is that really a bad thing? Or maybe as a man who seems driven to be omnipresent the solution could be to use your power for good. 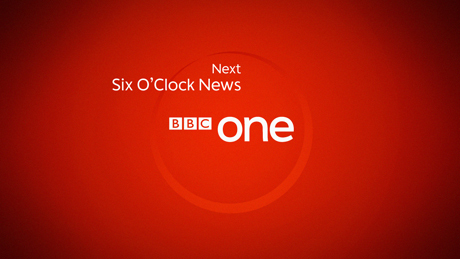 As a reality TV pioneer, maybe you could do ‘Nonentities from Shows Past Get Fed to the Lions’. I’d consider staying in for that. As soon as some gargantuan feline starts chewing on Jedward I’d even be inclined to text ‘COCOZZA’ to 83322. Oh and one more thing. Can we quit making a mockery of the Christmas number one? Your offering is never very good, and it also forces hipster idiots to promote old songs that have nothing to do with Christmas to the top spot. I know that the soldiers’ wives choir did it this year, but that was pretty awful too. People will do anything if this national sentiment involved. Anyway I digress. Just leave it alone, or we might fall out. Keep up the good work, just try and keep it on the lo-down please. I’m tired of having to tell idiots that their opinions are invalid. PS – if you could hook me up with Cheryl I’d be willing to live with another series of X Factor. Just one, though. Did you know that nothing has ever actually happened? Ever. According to the news, things happen all the time. But we know better. The news is just the media’s way of controlling us, right? Therefore everything they tell us must be a lie. Everybody loves conspiracy theories. Just how everyone is interested in the apocalypse (read my last post) similarly people are always thinking outside of the box. I love and encourage freedom of thought, and I am always open to new ideas. 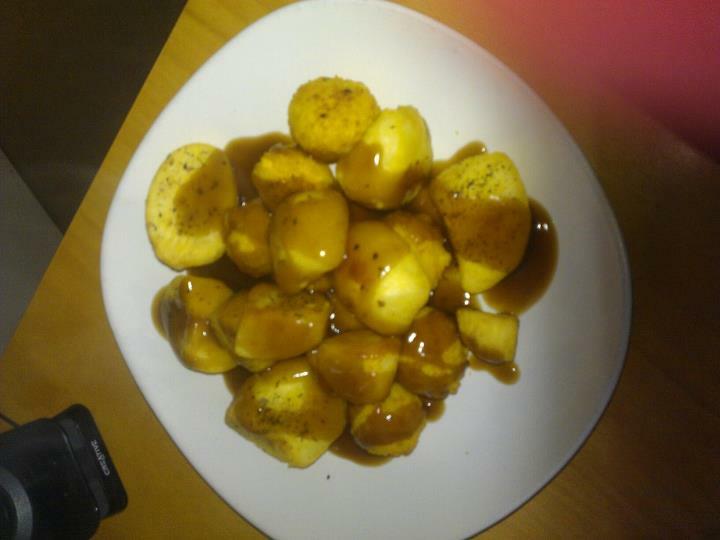 For example yesterday I decided that my favourite food is roast potatoes. My second favourite food is mini kievs. Not the big ones. The little ones. The big ones have far too much surface area for their garlic sauce content and therefore are really just masquerading as a larger substitute; you are actually getting the poorly-designed original prototype. Anyway, my ability to think outside the box caused me to come up with the mother of all meals. Roast potatoes and mini kievs. You’ll thank me later. You know I love gravy too. What we can conclude from this is that I am not narrow-minded. I’m somebody who likes to live on the proverbial edge, next door to Evel Knievel and a Powerade warehouse. Now that we have cleared that up, let me just throw this in the mix: I hate conspiracy theories. I hate them not for the amount of thought that goes into them. I don’t hate them because they are far-fetched or because they dare to question the status quo. I hate them because they are ubiquitous and because more people believe them than the official version of events. And as we know; the more people believe in something the more likely it is wrong. According to the first site I came across on Google (I do my research) 86% of the world’s population is religious. Wrong. 99.9% of the world’s population think that ‘Thriller’ is Michael Jackson’s best album. Wrong. 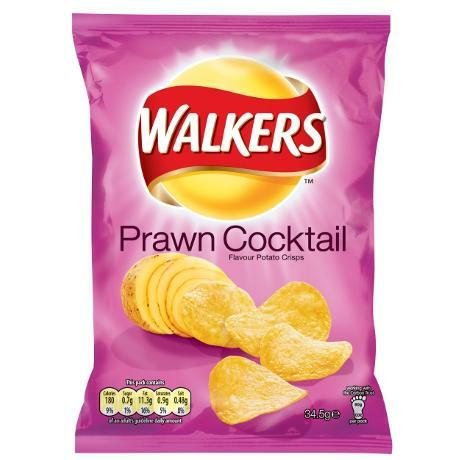 Shitloads of people like prawn cocktail crisps. Guess what? Wrong. I haven’t done enough research to categorically state that any conspiracy theory is invalid. That’s not what I’m about. I just hate this notion that we have to question every single thing that happens.Can’t we just accept some things at face value? That way you don’t get people who have been mistakenly born with the brain of an amphibian explaining that they ‘saw something on Youtube’ that proves that the Earth is actually flat after all. In some cases we complain about the perceived lack of imagination in politics and the stupidity of those responsible for our welfare, yet we also think that every single one of them is an evil genius capable of staging a moon-landing to scare some Russians or causing an iconic building to collapse so we can go in pursuit of some fossil fuels. Sometimes people are just creating conspiracy theories because ‘hey, it’s cool, man’. Some of them are probably right. But I just stopped caring because there are far too many of them. So here are my top ten conspiracy theories. Think about it. The world was probably extremely tired after World War I so they just simultaneously dreamt up a story of an evil guy with a toothbrush moustache after watching too many Charlie Chaplin films. 2. 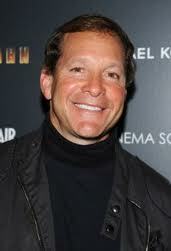 Every single person who has ever won an Oscar is actually Steve Guttenberg in disguise. Pictured here shortly after winning Best Actress for Being Jodie Foster in ‘Silence of the Lambs’. You know that beach you went to in the summer? It was totally imaginary. You actually sat in the car park of Marks & Spencer. He was always programmed to get fat and die of a heart-attack.. The negative connotations of the so-called ‘King’ dying from too many ‘burgers’ would naturally lead to negative publicity for their biggest rivals. Have you seen his birth certificate? Plus he would have loved Fawlty Towers. Had he not been assassinated, of course. Pictured: Two candles and a tennis ball. Apparently the whole thing was done with smoke and mirrors. We’re all still stationary, we just haven’t noticed it yet. Your mind has simply tricked you into thinking you have eaten. 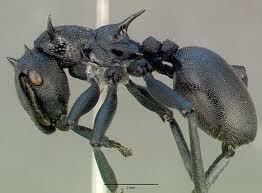 In reality you are being controlled by super ants who want you to think you are not dying.